Voiced by David Jason, this British cartoon was 80s TV gold. 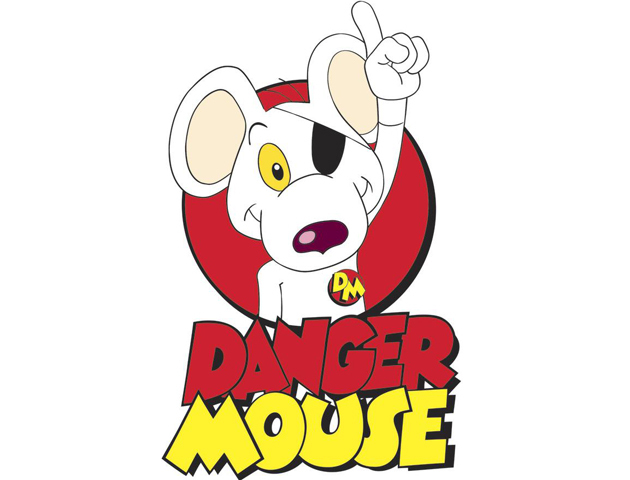 Danger Mouse – the world’s greatest secret agent – with the help of his tiny faithful sidekick, Penfold, fought against the world’s evil. It was so popular, a revival will hit our screens this year! This gripping BBC1 drama spanned 30 years, but we always tuned in during the 80s. Based in a secondary school, the gritty, real-life story lines had us hooked. Do you remember Tucker and Ziggy? 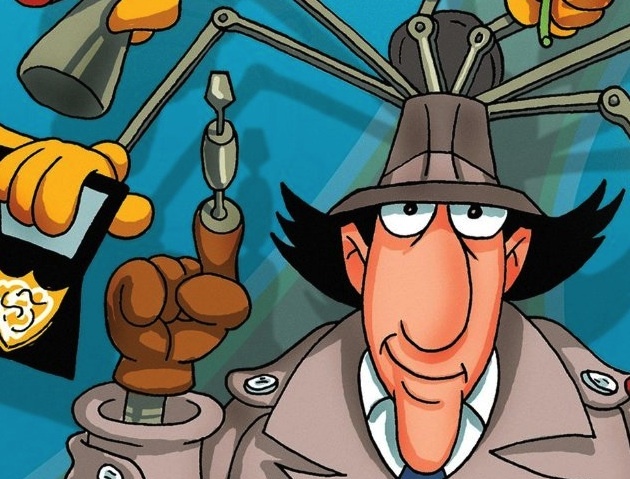 Bumbling policeman Inspector Gadget was known for his helicopter hat, extending arms and pop-up roller skates. With the help of his niece Penny and their dog Brain, the team solved mysteries. Go, Gadget, go! This 80s TV arts programme never failed to get our creative juices flowing! 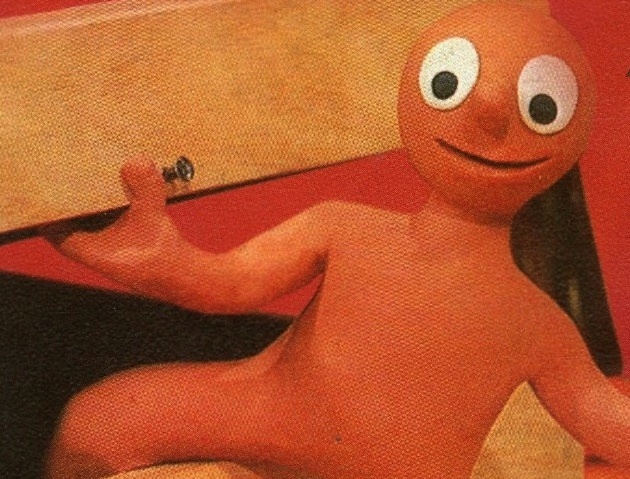 Presented by Tony Hart, we adored Morph (and later Chas), the plasticine characters who interacted with Hart. 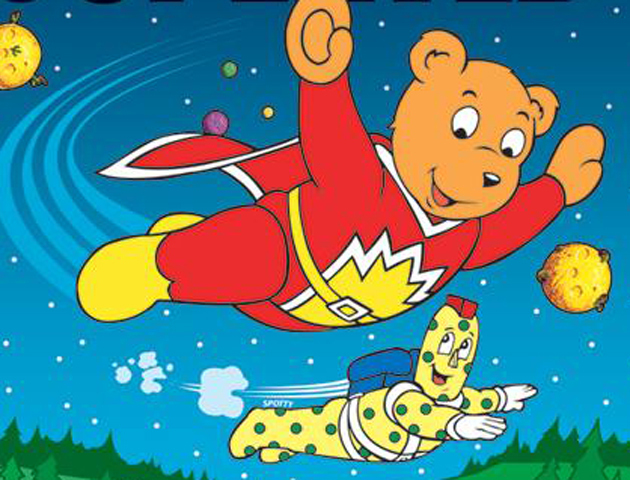 Just an ordinary bear, SuperTed is brought to life by cosmic dust after being deemed defective in the toy factory where he was created (we know the feeling!). 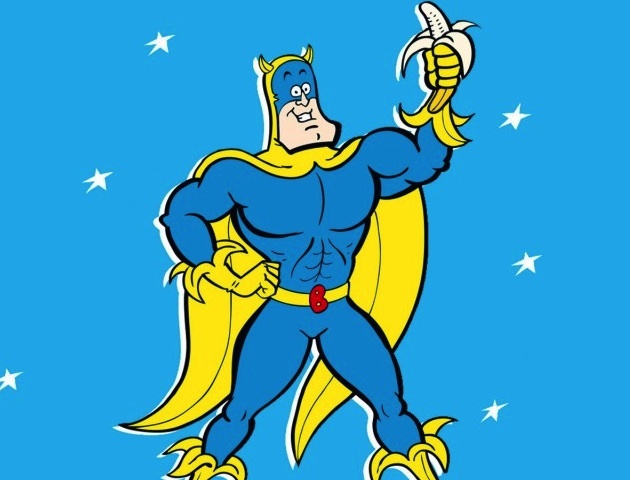 He transforms into a superhero and, with his pal Spotty, they faced trouble head-on. 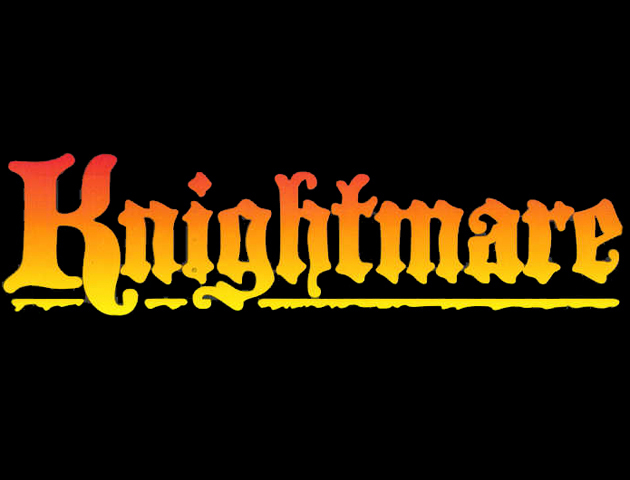 This never failed to get us out of bed on Saturday mornings in the late 80s! 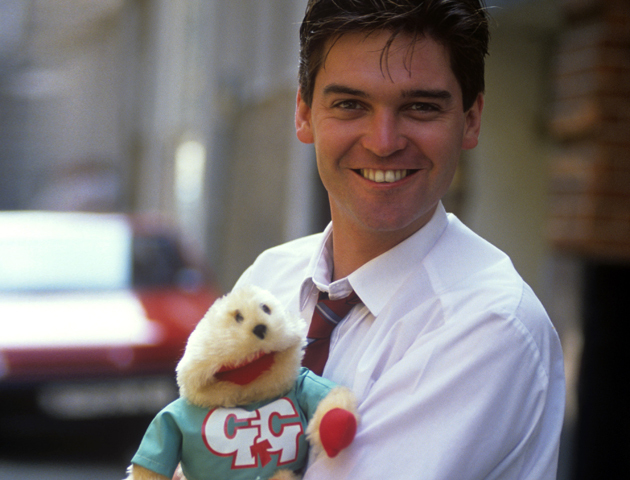 Originally presented by Phillip Schofield and Sarah Greene, we’ve never forgotten Trevor and Simon or Gordon the Gopher! 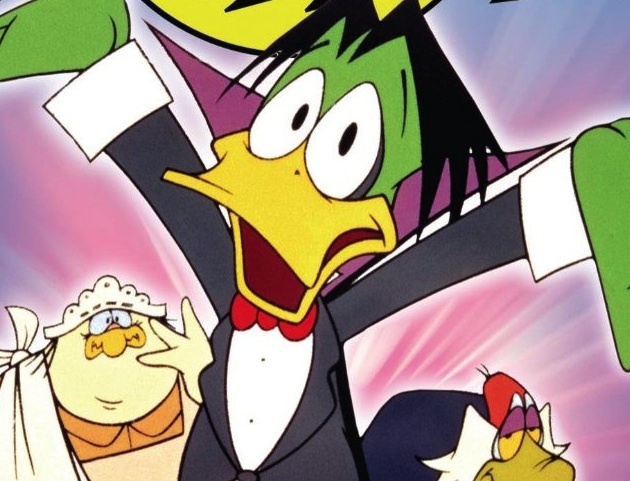 A loose parody on Count Dracula, this cartoon was set in Transylvania and saw Duckula, a centuries-old vampire and his butler, Igor, embarking on adventures in search of fame and riches. His castle could also teleport around the world… Always useful! This adventure game show saw 4 children (aged 11-16) complete quests and puzzles as a team to navigate their way out of the dungeon each week.  It used early ‘virtual reality’ interactive gameplay – and we always wished we could take part! We loved this canine take on Alexandre Dumas’ The Three Musketeers. 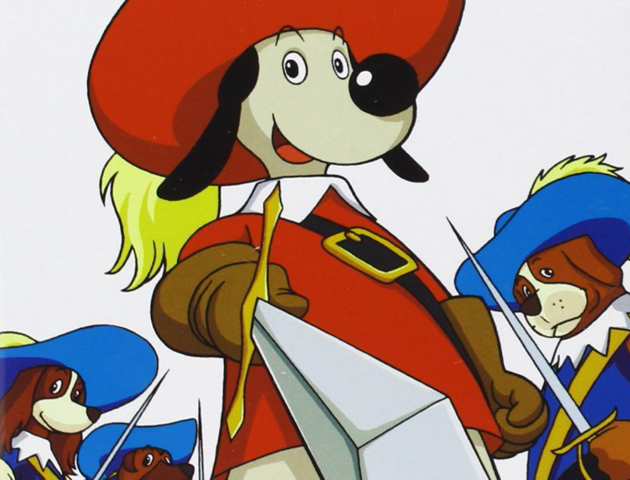 Dogtanian quickly befriended Porthos, Athos and Aramis and together they formed an invincible team helping the King of France. One for all, and all for one! 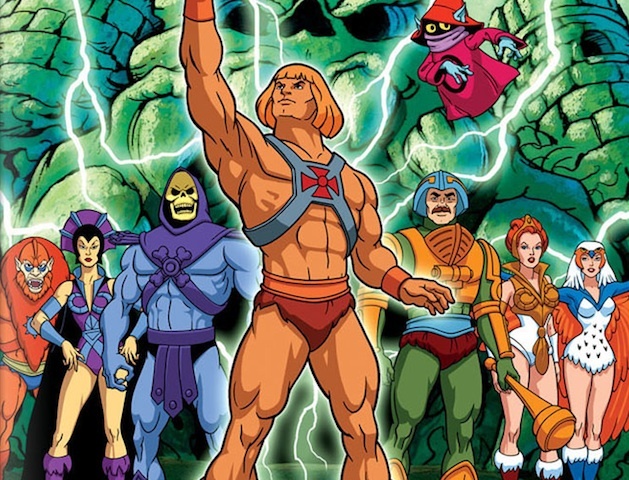 Which 80s TV programmes do you miss the most? Let us know in the comments section below!